Our #1 Bestseller and Costa Rica first timer's favorite! The classic route to see Costa Rica's most popular highlights: Arenal's active Volcano and its hot springs, unique fauna and adrenaline filled activities in the Monteverde Cloud Forest and relaxation surrounded by vegetation at the Guanacaste Beaches. 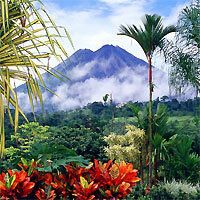 This is a flexible vacation package to Costa Rica with daily departures from anywhere in the USA or Canada. Choose your length of stay and add/pick your tours. 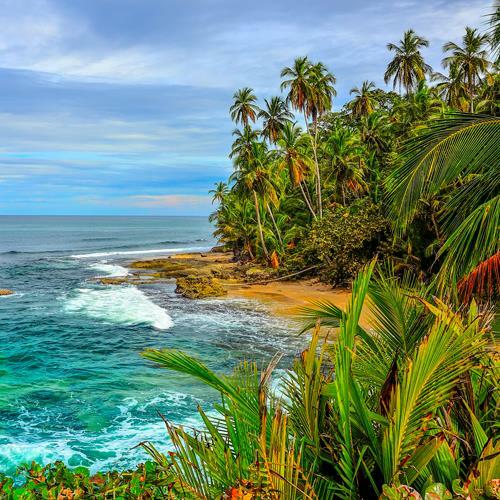 Book your Vacation in Costa Rica now! Our Peru #1 Best-Seller! Visit Lima for a chance to taste its colonial and cosmopolitan sites and its unique and world renowned peruvian cuisine. Next, fly to Cuzco airport and immediately continue to the Sacred Valley, a magical land where Indian Markets and Incan Constructions mix with Corn Fields, the Andes Mountains, Picturesque Towns, Salt Mines and a Legendary river. Proceed to MachuPicchu, the new Wonder of the World. Next, visit Cuzco City to discover more Incan and Colonial sites and enjoy lots of shopping and endless nightlife. 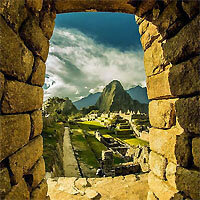 Full day Machu Picchu tour including round-trip train ride, all transfers, guided tour and lunch. From the Andes to the Caribbean. 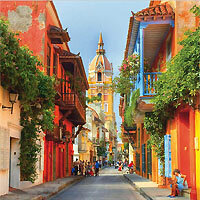 This package will introduce you to three of Colombia's most important cites. 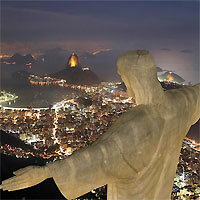 Fly to Bogota, a modern and vibrant city full of cultural, artistic, intellectual and social life. Continue to Colombia's second most important city; Medellin; the City of the eternal Spring, known by its cultural encounters, the warmth of its people and the amazing views that are accompanied by clear blue skies and beautiful sunsets. Finish this trip in Cartagena, a Caribbean Jewel of unique romantic atmosphere and well-preserved colonial architectural treasures enclosed in its legendary fortified city walls. 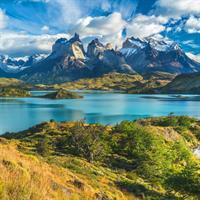 Adventure in the Andes! Visit Lima for a chance to taste its unique and world renowned peruvian cuisine. Next, fly to Cuzco City the getaway of Machu Picchu and Sacred Valley. A ground transfer will take you to Lake Titicaca's town of Puno. The dwelling of culture hold fast to their ancient traditions and that will provide you a few days of intense experiences. Two countries, One trip! Visit Santiago de Chile, a truly cosmopolitan city able to preserve its traditions, located close to vineyards, wineries, ski resorts and beach towns. 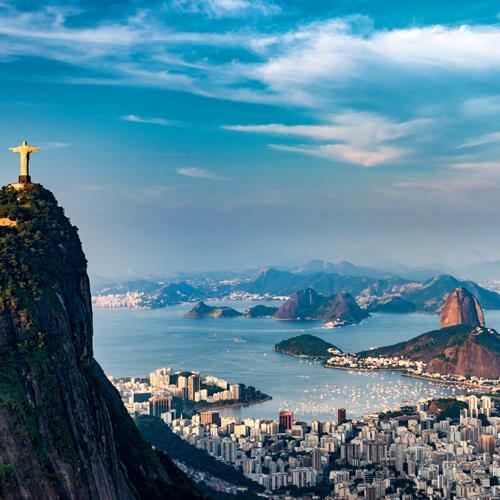 And Buenos Aires, called the Paris of South America, with its cafes, tango shows, restaurants, colonial sites and great shopping. 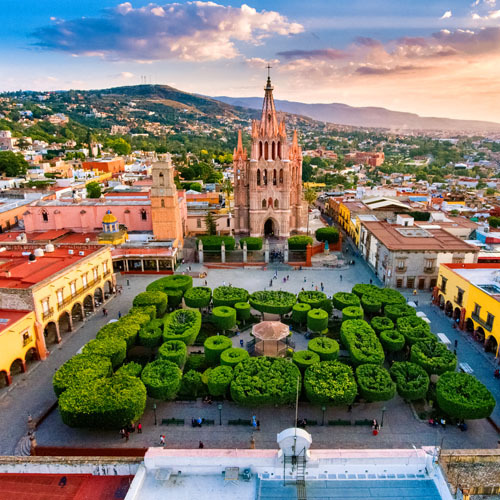 Combine San Miguel de Allende, Mexico City and Los Cabos with flights between cities. 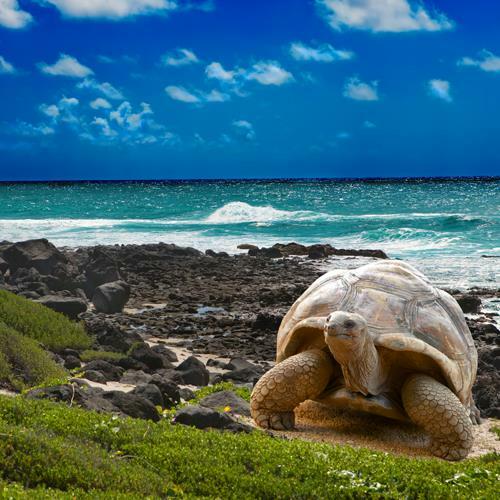 A taste of Costa Rica's Volcano and Beaches! Fly to San Jose and continue to Arenal Volcano for the perfect introduction to countless outdoor activities and possibly a dip in its hot springs and finish your trip at the Guanacaste Beaches for fun in the sun and relaxation surrounded by vegetation. Our best Colombian Sampler! Bogota, a modern and vibrant city full of cultural, artistic, intellectual and social life; and Cartagena, a Caribbean Jewel of unique romantic atmosphere and well-preserved colonial architectural treasures enclosed in its legendary fortified city walls. 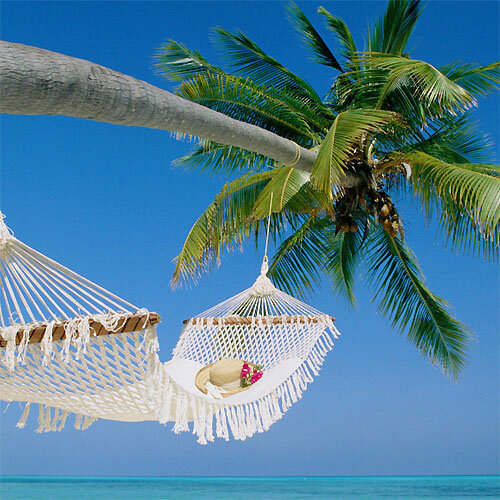 Our #1 Belize Vacation Package! 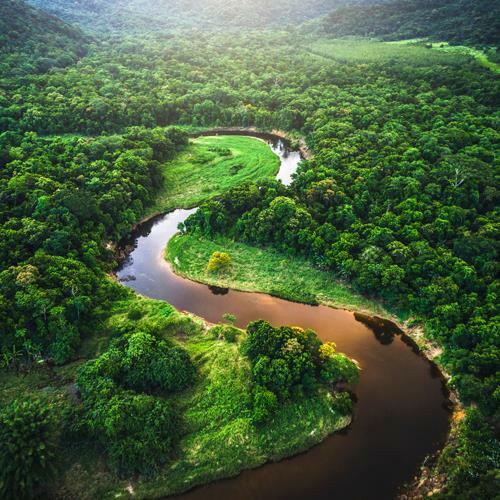 Our most popular combo to see Belize's highlights: Nature, Maya Ruins and Outdoor Fun in San Ignacio, followed by a short flight to Belize's top destination: Ambergris Caye, a divers paradise with a funky vibe filled beach town and endless underwater adventures. Attention Christmas / New Year Travelers: Select minimum 4 Nights stay in Ambergris and in San Ignacio. The most popular itinerary to experience the Peruvian Amazon combined with a visit to the Lost City of the Incas, Machu Picchu. 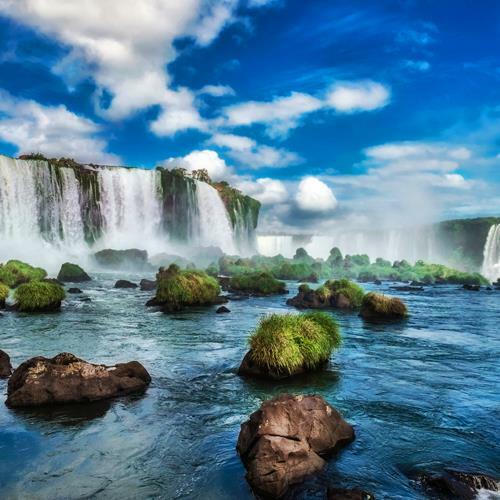 Fly to Lima, the capital of modern Peru, continue with an Amazon Lodge stay at the Tambopata Reserve for an unforgetable adventure filled with tours, meals and activities. Next, fly to Cuzco and immediately continue to the Sacred Valley, a magical land where Indian Markets and Incan Constructions come alive. Proceed to stay in Machu Picchu, and enjoy a full service tour of the complex. 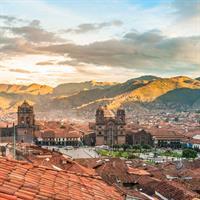 Finish with a stay in Cuzco City to discover more Incan and Colonial sites. 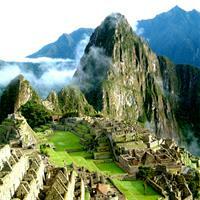 Round trip Tain to Machu Picchu + Guided tour to the ruins + lunch and all transportations. Our #1 Self Drive Itinerary in Costa Rica! A fun route to experience Costa Rica on your own: Fly to San Jose and drive up to Arenal to enjoy its Volcano and hot springs. Next, adventure to a National Park with Jungle Lined Beaches and lots of wildlife in Manuel Antonio; and finish with a stop in San Jose City before heading back home. We were very happy with all of our accommodations!